Dean Delp and NASA investigating effects of deep space radiation… Michael Delp. 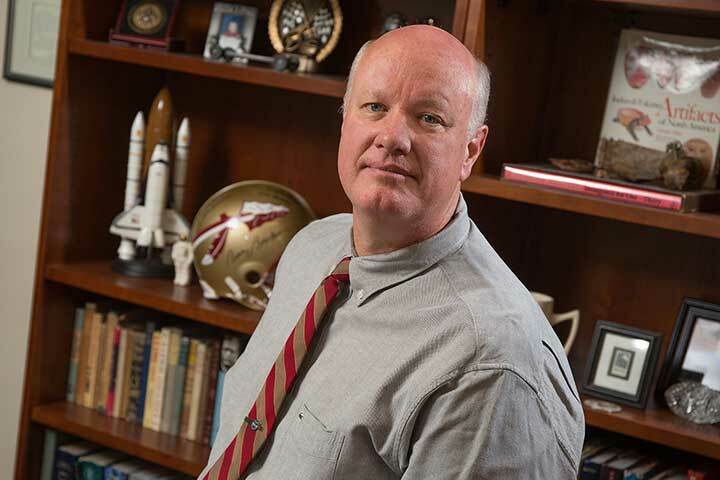 Florida State University researcher Michael Delp is part of a new team working to surmount this critical obstacle to human exploration of space. As part of a $17.7 million NASA research initiative, he and a group of scientists from around the country are set to explore questions of astronaut health and performance during extended missions outside of low-Earth orbit. Delp, the Betty M. Watts Professor and dean of the College of Human Sciences, will examine the apparent link between deep space radiation exposure and cardiovascular disease and evaluate countermeasures that could help mitigate the harm radiation inflicts on the cardiovascular system. 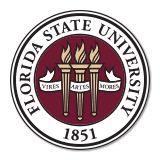 Featured @ news.fsu.edu by Zachary Boehm. Read the full article here.